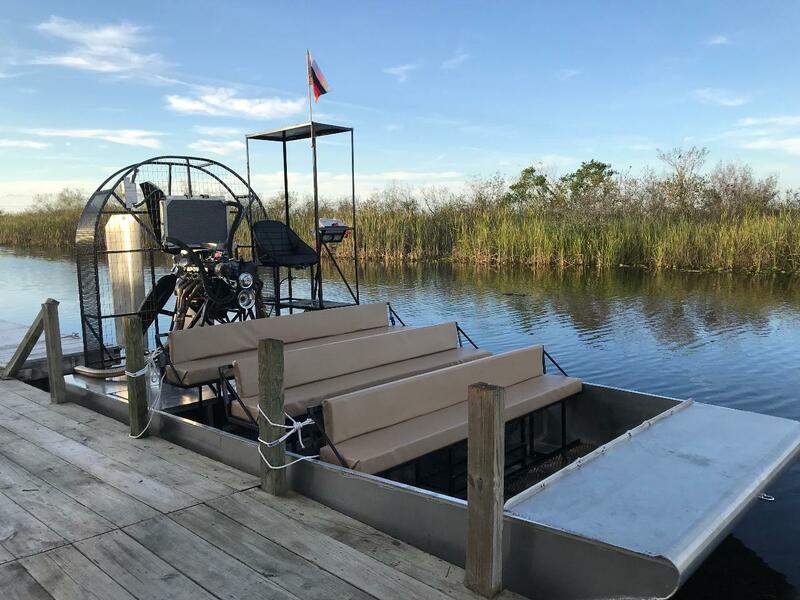 Take a 45 minute airboat ride, glide over the everglades for a thrilling experience. Our family has lived many generations in the Everglades, as our ancestors the Miccosukee and Seminoles did. Let us share our knowledge and experience with you. Fun for the entire family.